It’s the return of the Creature Comforts Automatic Pale Ale! Photos straight from the source. One of my favorite pale ales is about to hit the shelves again throughout August. 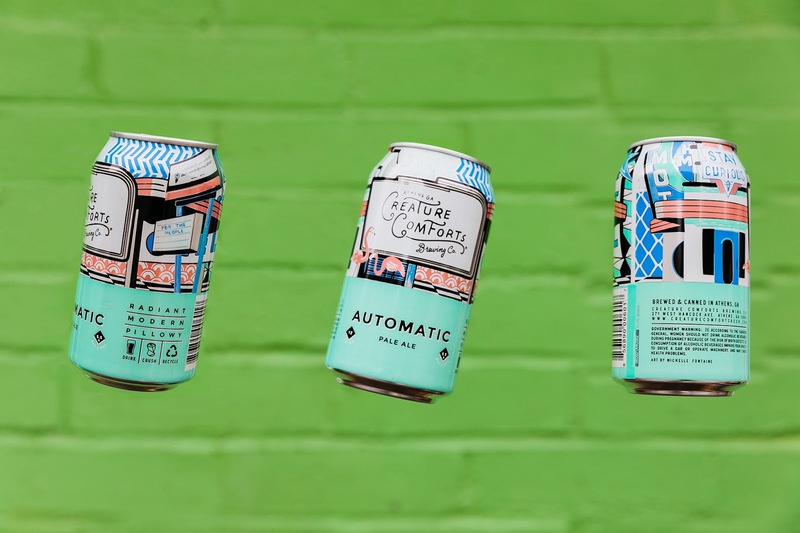 Yep, Creature Comforts’ seasonal Automatic will be on draft at whatever bars and restaurants considered gangster on the beer selection, as well in 6-packs of 12-ounce cans in both Athens and the ATL solely. 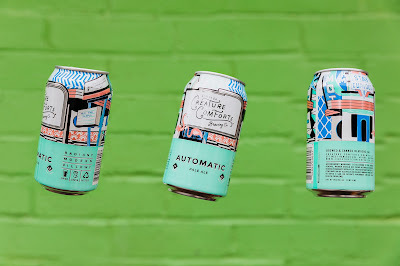 Automatic is a modern pale ale with an ABV of 5.5-percent that features a prominent hop flavor and aroma. 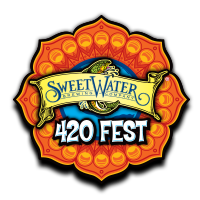 A mix of Mosaic and Crystal hops are used to create a delicate balance and give the beer an aroma that features a complex array of berry, citrus, herbal, and pine notes. The flavor mirrors the aroma with a bit more earthiness and stone fruit, leading to a nicely balanced and moderately bitter finish. 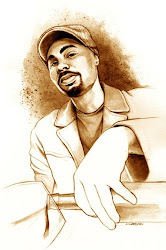 Shout out to Michelle Fontaine on the dope can art too! 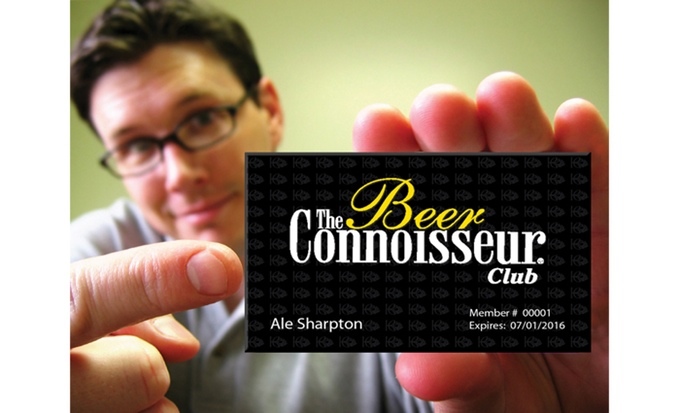 For more information about Creature Comforts visit www.creaturecomfortsbeer.com. 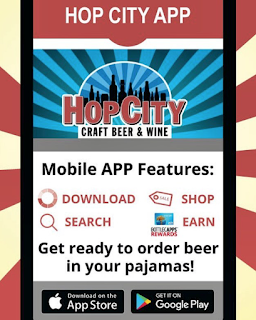 Hop City Craft Beer & Wine Has A Mobile App For Customers Now! 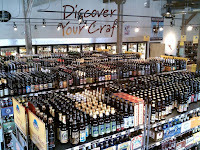 One of my favorite beer retail spots gets all techy on us and I dig it! 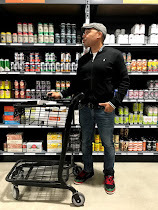 One of the most enterprising hustlers in the libation biz, Hop City Beer & Wine founder Kraig Torres out of Atlanta, continues to wow me with the moves he makes. 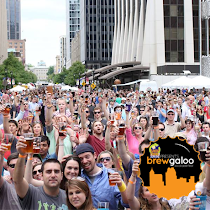 Since I helped stock the shelves of his first Hop City location in West Midtown back in 2009 and provide consultation whenever, we have kicked it at different fests, hosted beer events together including a Girl Scout Cookie Pairing that sold out every night, and continue to talk shop about what's new on the shelves. Overall, I happily watched him burgeon as a successful entrepreneur throughout the years. 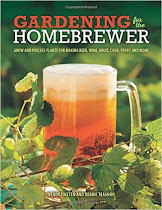 Known for his stores' gangster craft beer selections, extensive wine catalogs, and most importantly, knowledgeable staffs, Kraig now has three Hop City locations including one in Birmingham,AL, and a new two-story concept called the Barleygarden Kitchen and Craft Bar in Alpharetta, GA at Avalon. Crazy, right? 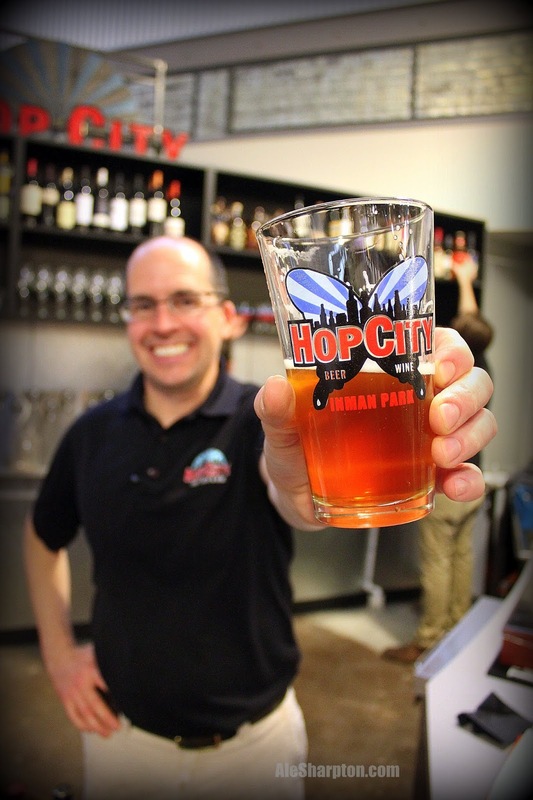 Well to keep things fresh, they have an official Hop City Craft Beer & Wine app that just launched. 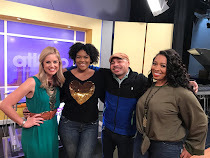 Yep, Kraig, his wife and team are beasts. I went to my favorite Hop City of them all—the one at Krog Street Market—and hollered at Kraig immediately after receiving this news. Excitedly, he said it was “Tiiiiight” and then gave me a little more of a detailed breakdown. 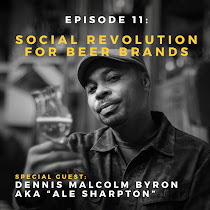 “Beer is evolving so the way we get beer into our guests' hands needs to change too,” Kraig says. 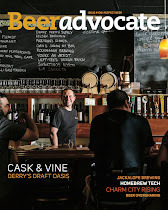 “People are always asking to see our inventory and with all our rare and limited beers it wasn't really possible to do this in real time...until now. 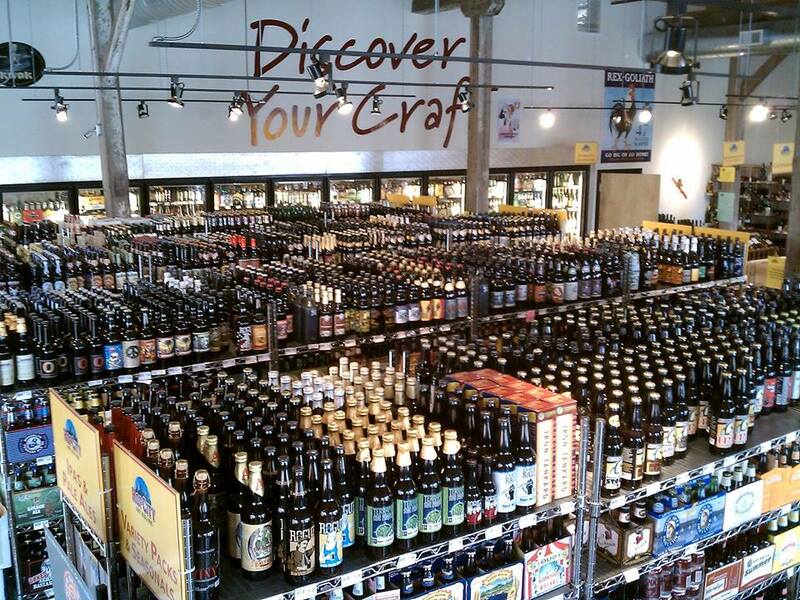 Beer and wine nerds can get their shopping done as they experience the beer—whether at our bar or anywhere else! I picture a Saturday night on the town, discovering a new favorite, then buying it on the spot through the app. 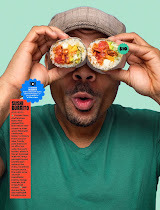 While mobile-shopping is no substitute for the in-store experience, it's the next best thing." I’m not mad at that. 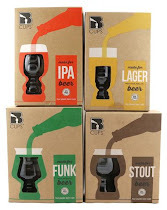 The more ways to make obtaining craft beer easier, the better! For more information, hit up Kraig’s website at Hopcitybeer.com.